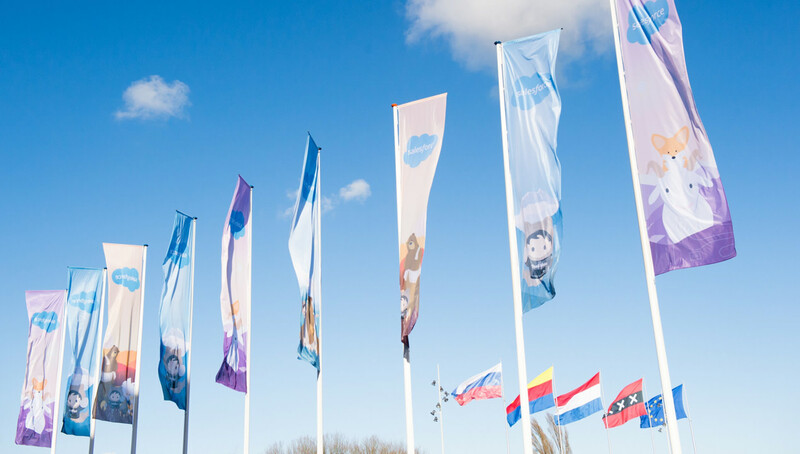 Gen25 is proud to be a Platinum sponsor at the Salesforce World Tour at the RAI, Amsterdam this year on Thursday April 12th 2018. Salesforce is back in Amsterdam for a day of innovation and inspiration. Learn from the product experts, the trailblazers and the Salesforce-community pioneers and be inspired. Find out how your organisation can leverage the power of Salesforce by attending the keynote, breakout sessions and interesting panel discussions followed by a networking reception. As Salesforce Platinum Consulting Partner we will attend with a stand and we invite you to register now and come talk to our experts about the opportunities for your organization. If you wish to schedule a meeting with one of our sales executives or consultants, please get in touch.